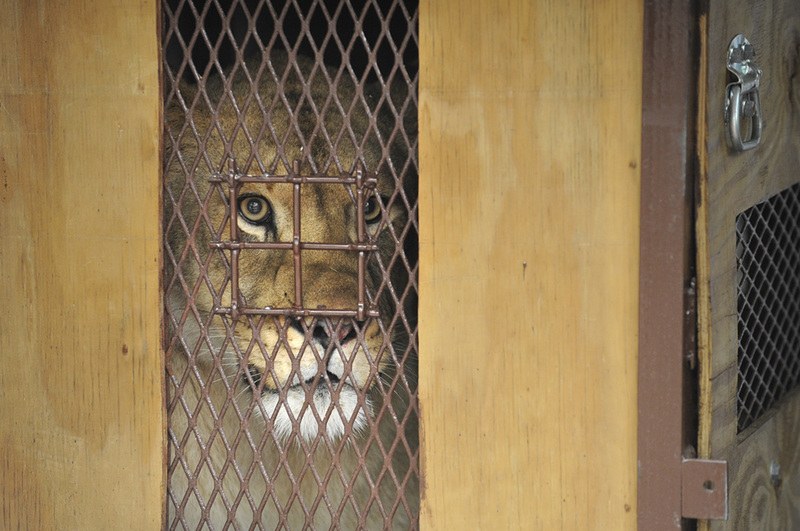 November 19, 2015 – Leia, a two year and six week old lioness born at The Maryland Zoo in Baltimore, looks out from a crate on the back of a van. 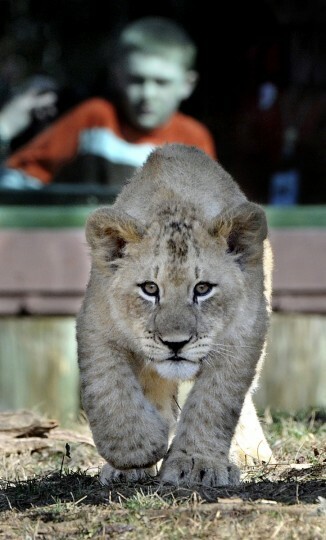 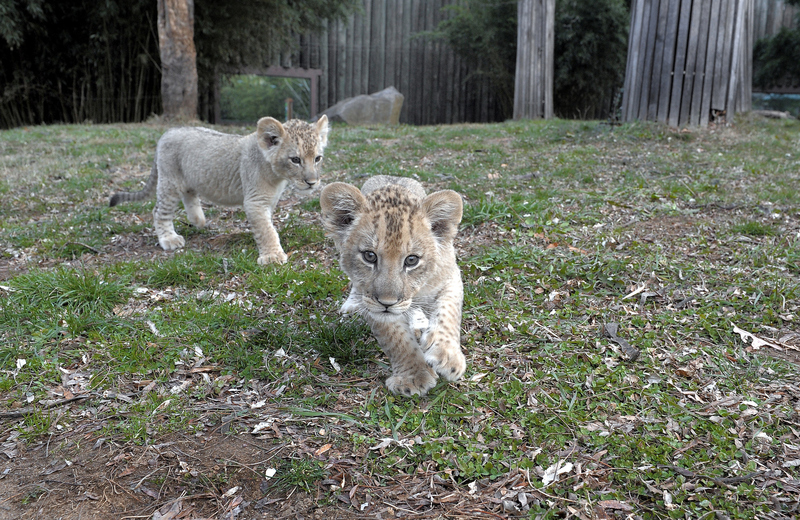 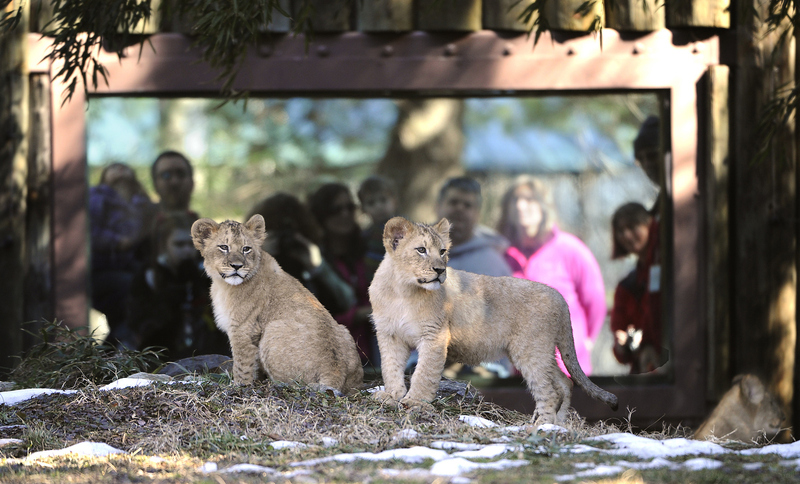 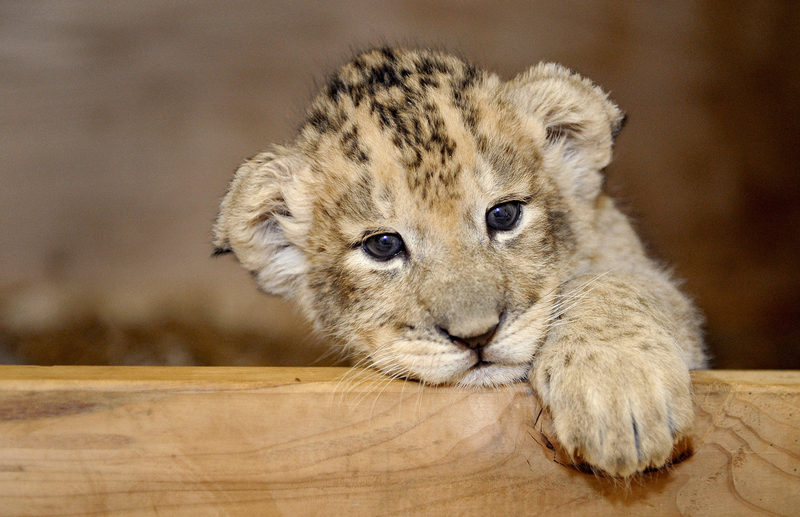 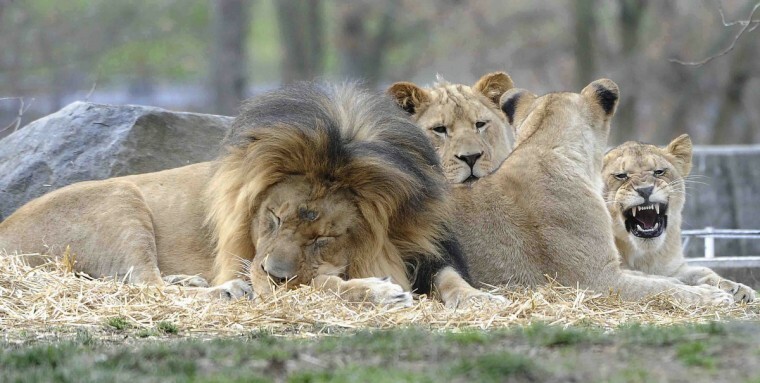 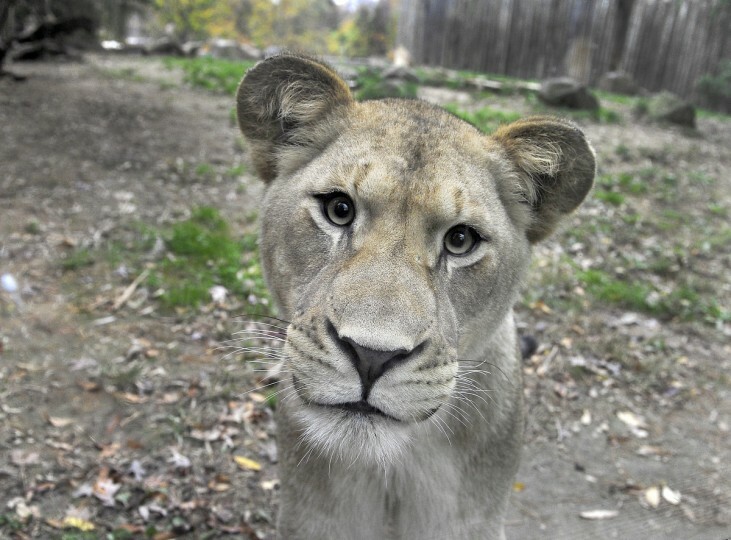 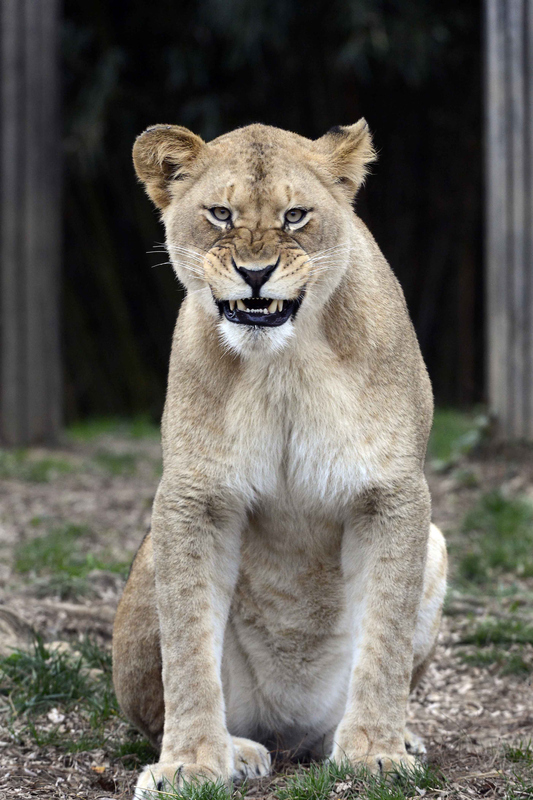 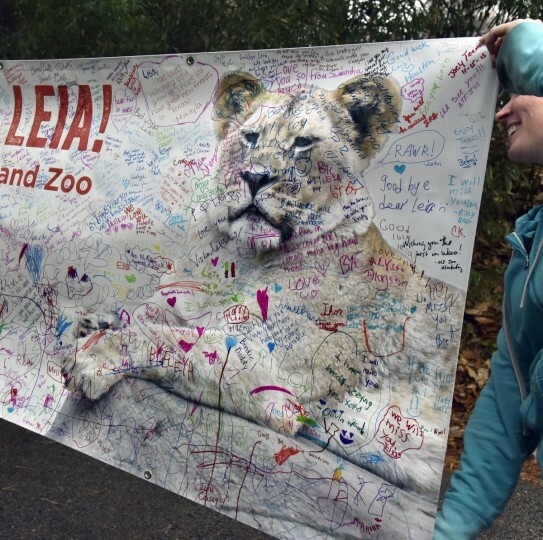 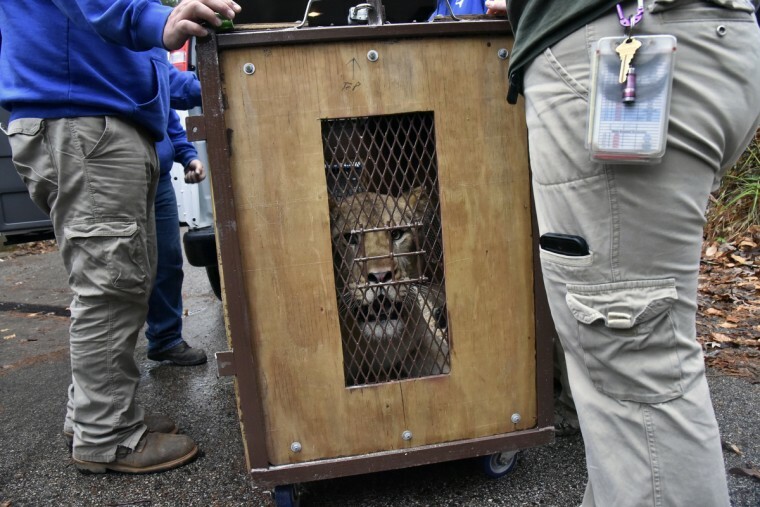 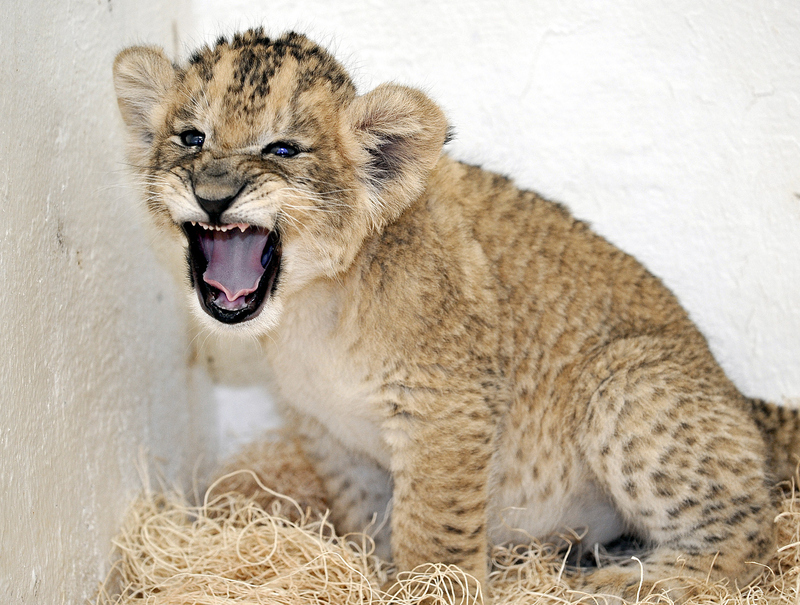 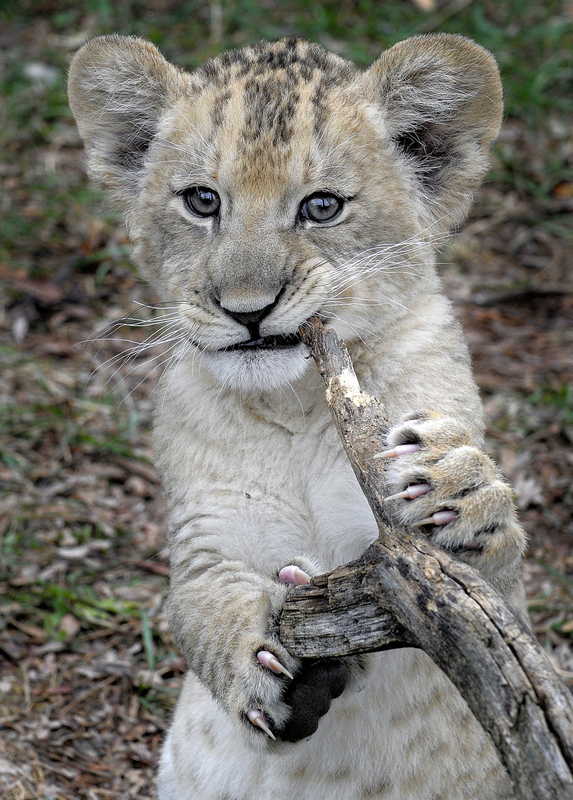 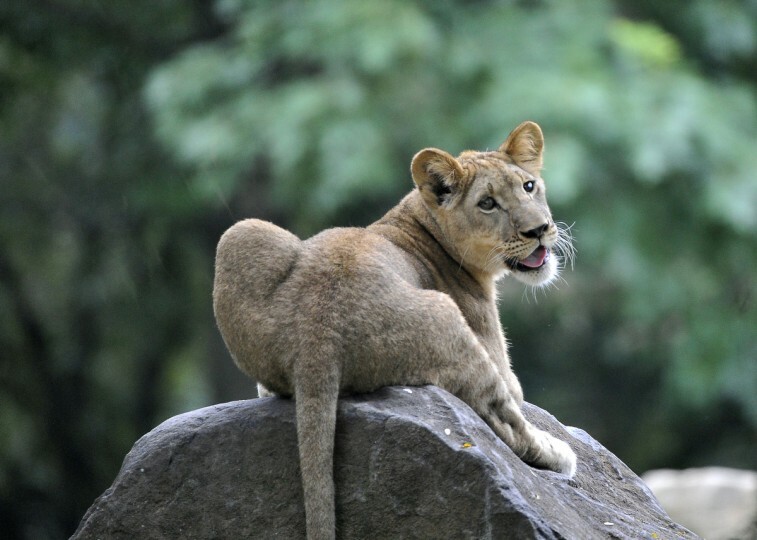 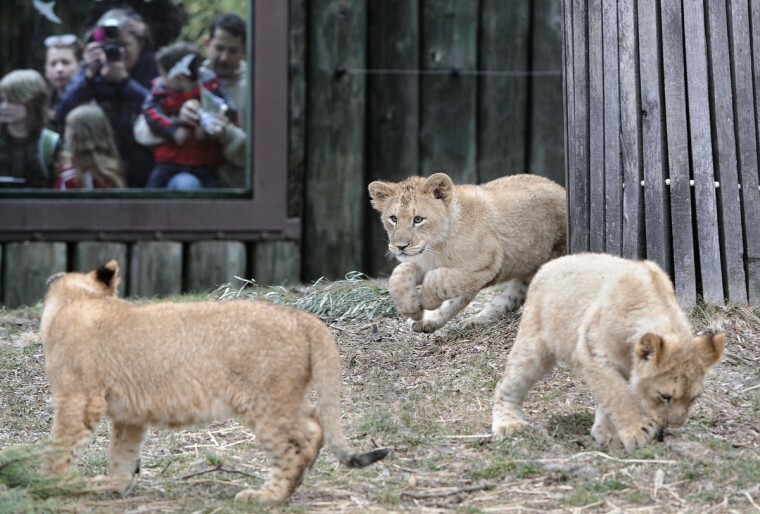 Leia is being moved to the Cameron Park Zoological and Botanical Society in Waco, TX where she can grow up in an unrelated pride of a three-year-old male and a 17-year-old female.. Kim Hairston/Baltimore Sun. 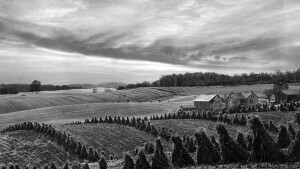 2492. 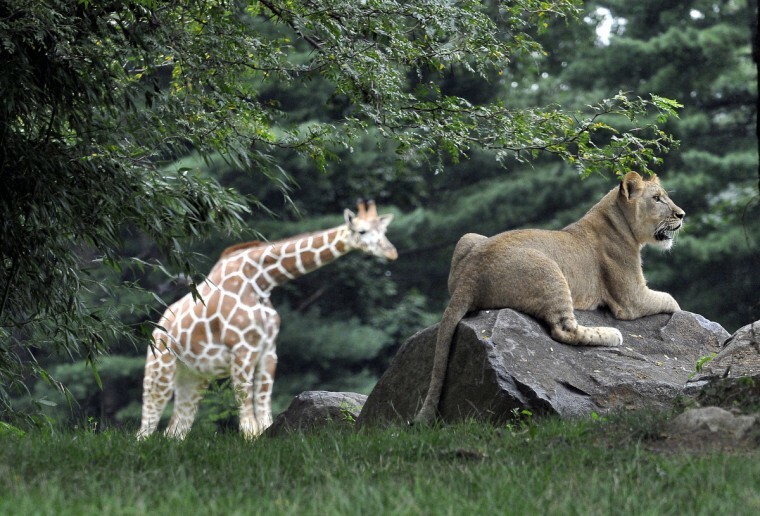 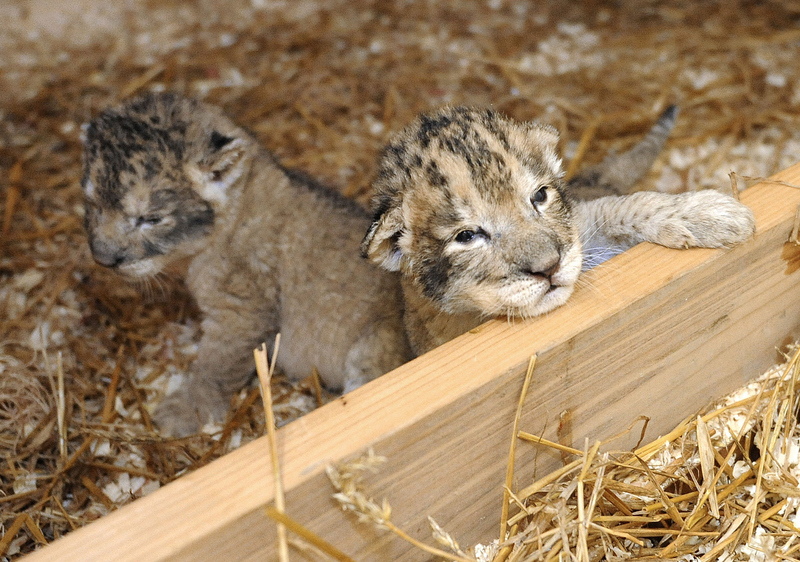 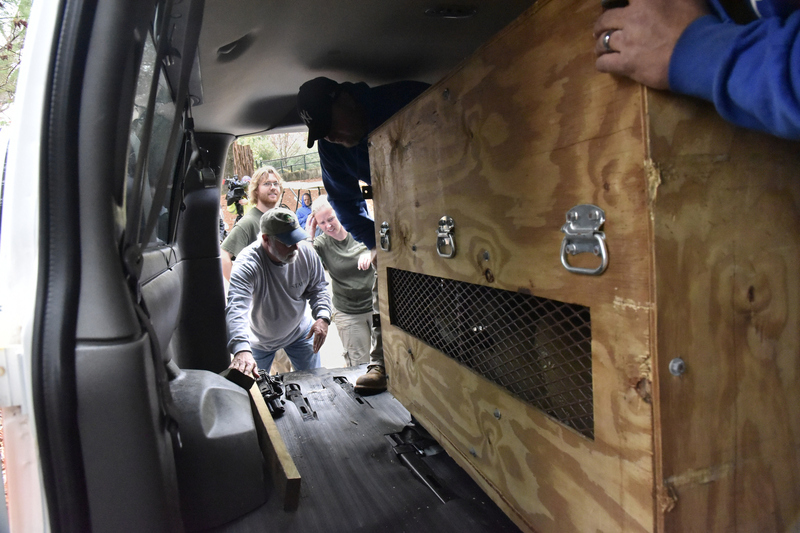 The travel crate was sent from Cameron Park and placed inside the Lion’s Den at the Maryland Zoo. 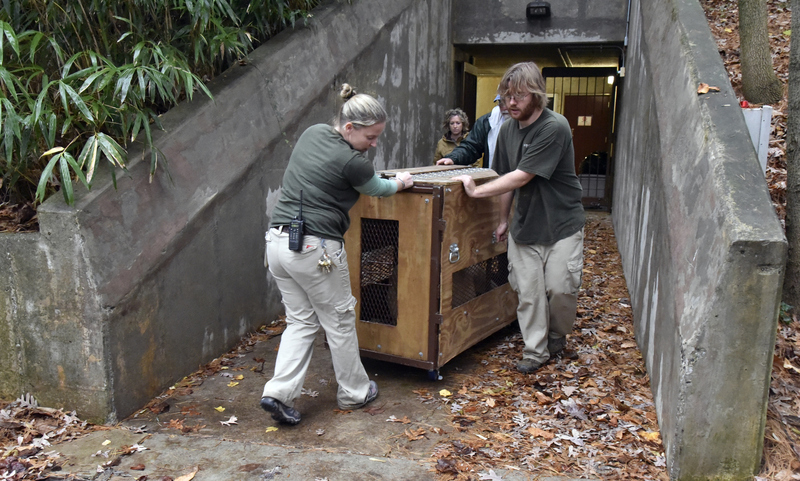 Over the course of a week, Paul Bradenburger, an animal keeper, trained her to walk into it by placing her morning meal inside. 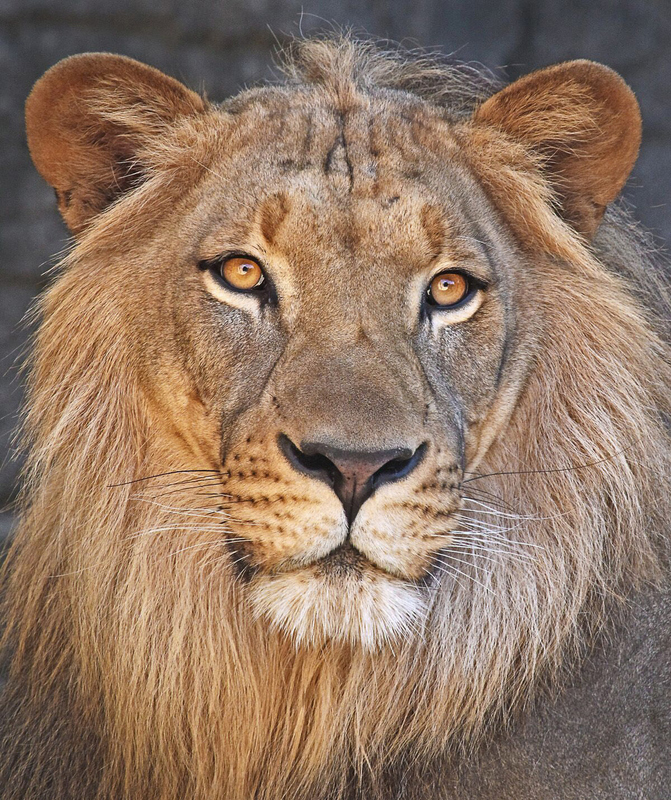 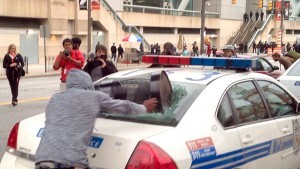 Thursday morning, the 278-pound African lion was secured inside and wheeled to a Cameron Park van. 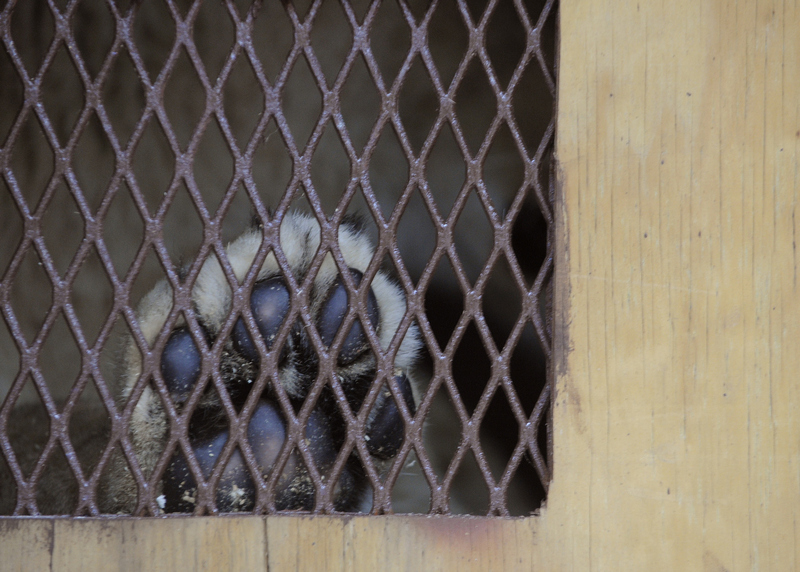 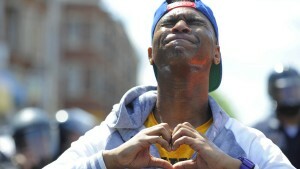 She watched as the Maryland keepers and managers who raised and cared for her said their goodbyes. 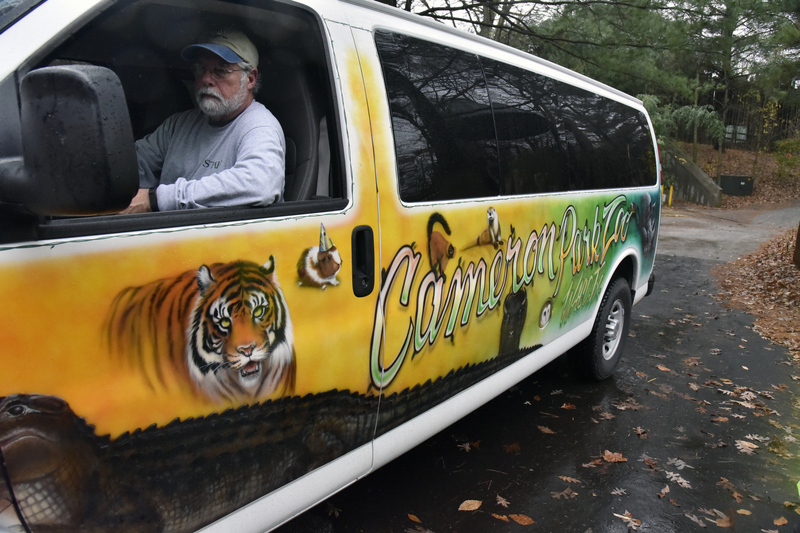 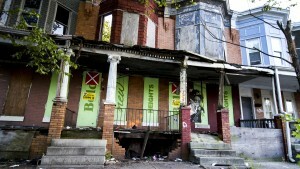 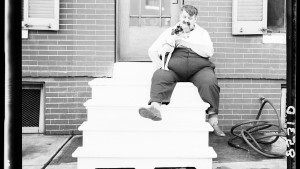 The doors were closed on the brightly painted van and Leia began a road trip to her new home. In addition to showing her new adventure, the Darkroom also takes a look back at Leia’s formative years at the Maryland Zoo in Baltimore.